If you getting these types of error…then try to go find nearest place to router …and for Mac filter error….u can’t hack that router..via these apps…. I am going to try this.hope it will work. 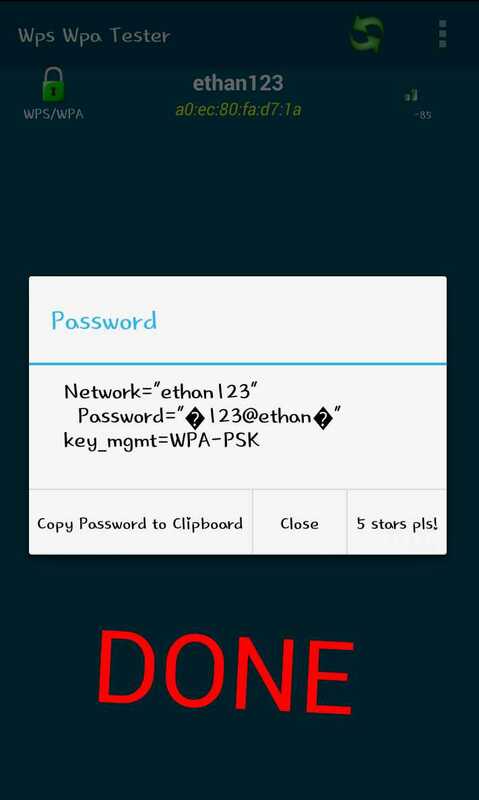 how to stop hacking my wifi router pass from this trick?? 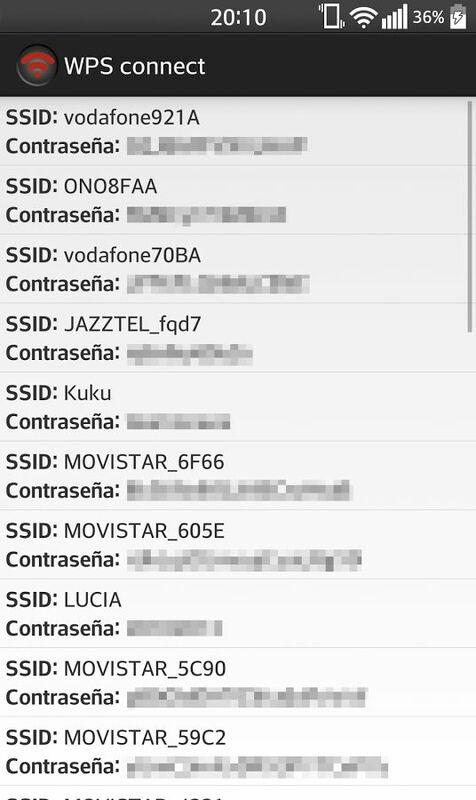 Use WiFi kill …apk….if someone using your WiFi….to block data of that device .. It fully depend ..on…proper installation of busybox…..patience….luck….and mainly….tries…..
Why…app has already some pins…. 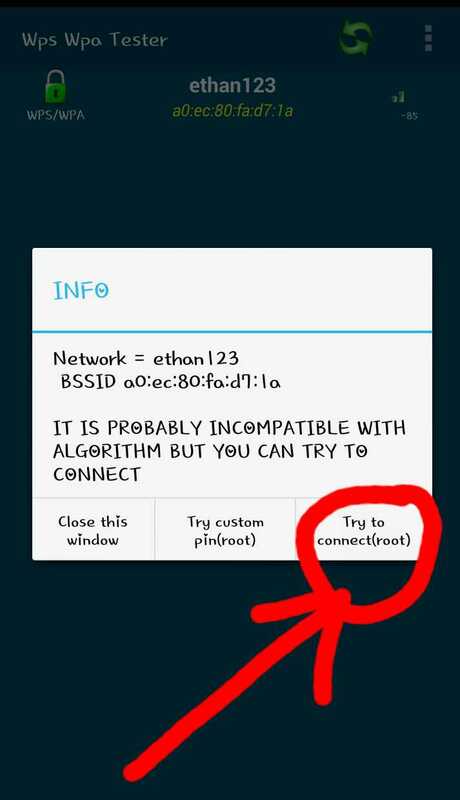 Lollipop has already partial root ability in its stock state…..but kitkat has lack of this feature….that’s why in kitkat based device….these things not work without root. 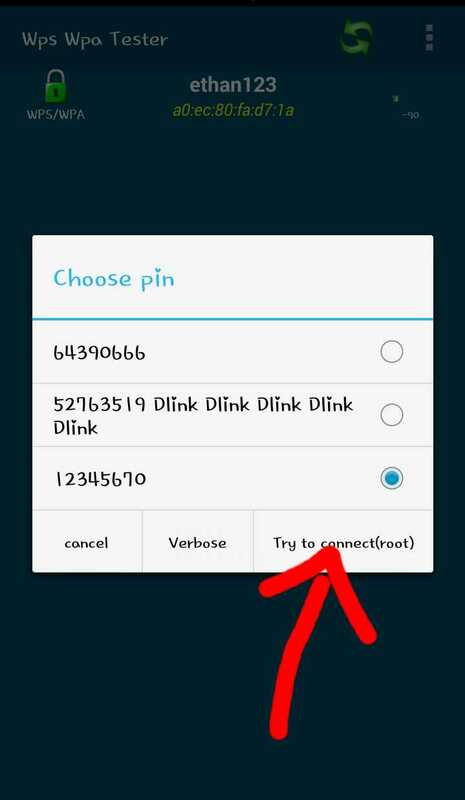 busybox is necessary for kitkat based roms…..not for lollipop based rom..( in some cases lollipop needs it too)….and busybox help these apps to execute some binary ..that can help these apps to do hacking stuff…. unfortunately..still there is no method right now..for mac filter enabled wifi hacking…. Hloo. Sir, vikram, vaa…. Sir I am a Samsung galaxy tab 3neo.lite rooted device user. 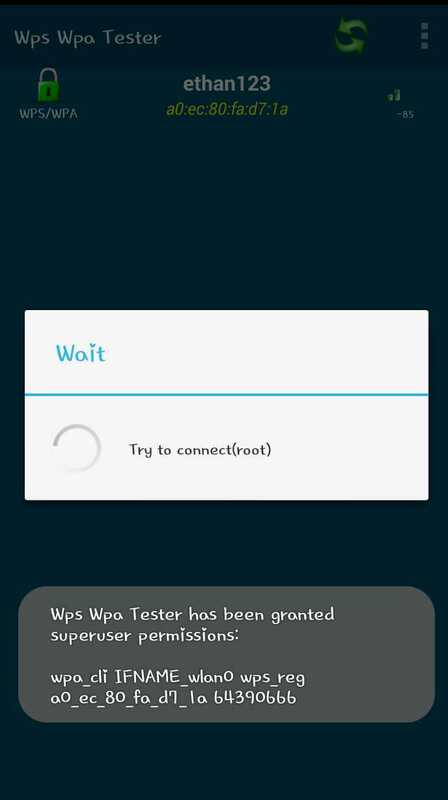 There is a wps enabled wifi.. Named: HI_PC NETWORK (WPS available) I tried all the pins and tried wps tester and wps connect it show reduce the distance from ap ,till there are 3 range lines shown… Pin is wrong.. I checked all the pins. Please sir I am begging not requesting…. 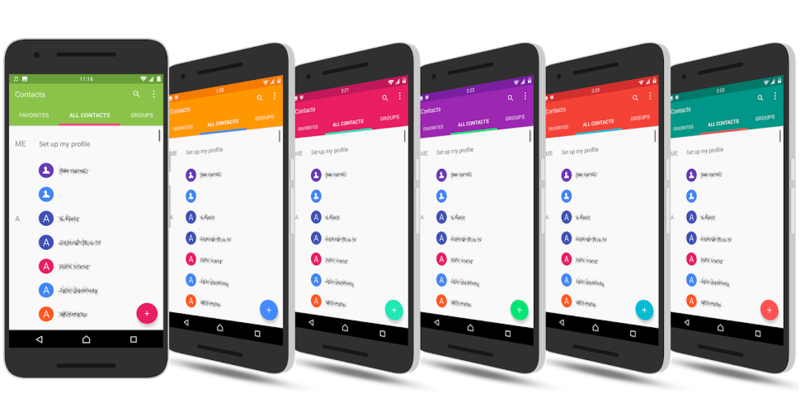 Help to crack that password…. 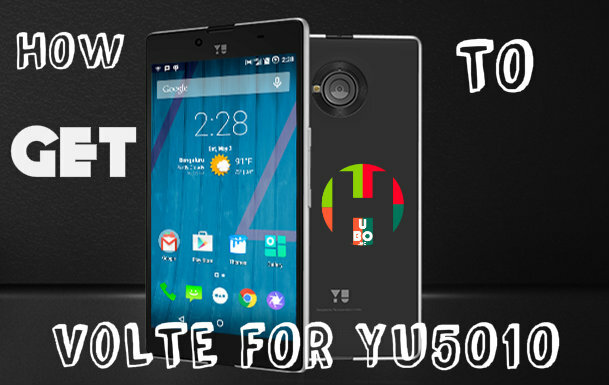 How to root my device? If they are showing Mac filter..error.then that particular router can’t be hacked…due to Mac filter enable ..